Get involved. View this InfoGraphic (PDF) for more details. 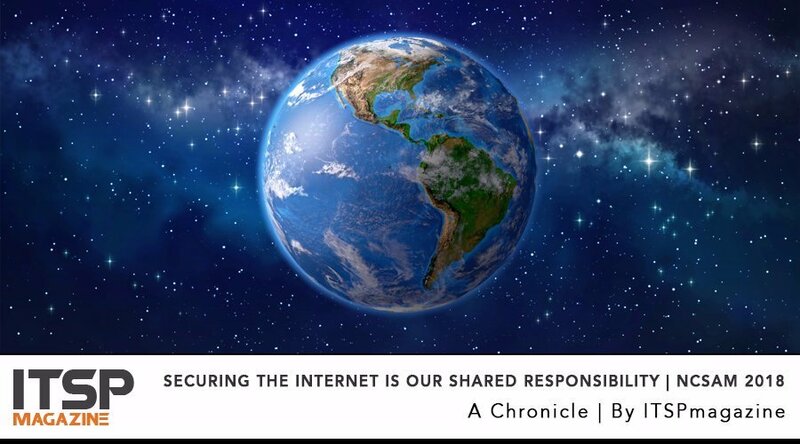 Given our continued focus on covering stories sitting at the intersection of IT security and society, it should come as no surprise that, at ITSPmagazine, we believe wholeheartedly in cybersecurity awareness. Therefore, as you might imagine, we completely appreciate the awareness and education surrounding the month of October in what is called National Cyber Security Awareness Month, or NCSAM. 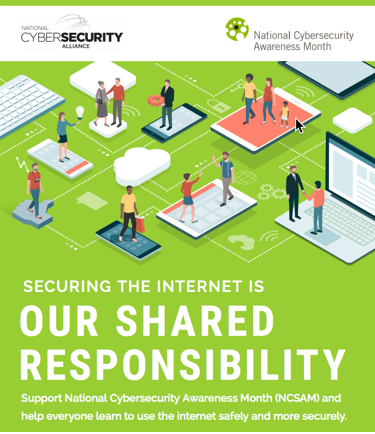 This year marks the 15th anniversary of NCSAM which is led in partnership by the U.S. Department of Homeland Security and the National Cyber Security Alliance. 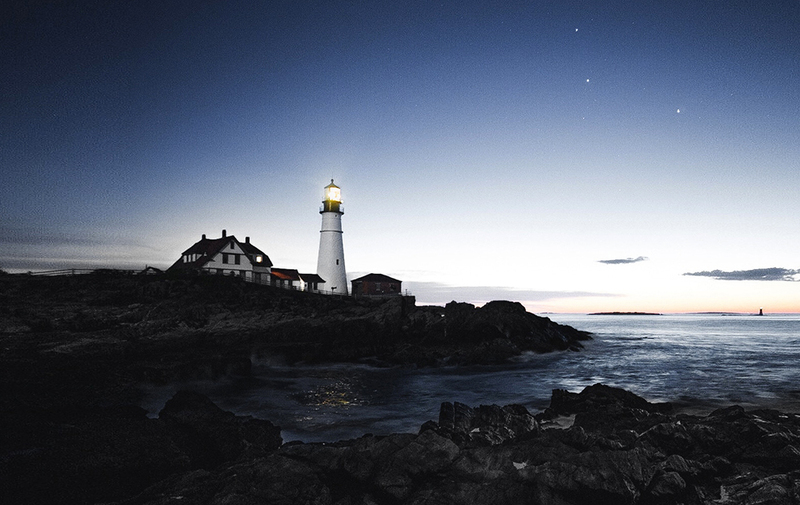 If you want to learn more about the history of NCSAM, you can find more details here. In this post, you will find articles written by our diverse contributor network, chronicles written by our team, podcasts with cybersecurity experts, and other resources related to the NCSAM activities taking place this month. Mission accomplished. We are all cyber aware now. Sean and I recorded three episodes with Daniel because it is National Cybersecurity Awareness Month and you need to listen to all of them - in no particular order - to become Cyber Aware Awesome and earn a Cyber Society Pin Badge. Gosh, it seems like just yesterday when we published the first podcast, and so much has happened since then, that I am honestly struggling to find the words to introduce this final conversation. In the second of three episodes, Sean Martin is joined by Marco Ciappelli, and these co-founders have the distinct pleasure of chatting with Daniel Elliot. Daniel is the director of small business education at the NCSA and shares some of the misconceptions small and medium sized businesses might have when it comes to protecting their systems, their information, and even their capital from cyber crime and cyber fraud. Why Do We Have a National Cybersecurity Awareness Month? In the first of three episodes, Sean Martin is joined by Marco Ciappelli, and these co-founders have the distinct pleasure of chatting with Daniel Elliot on the show. Daniel is the director of small business education at the NCSA and gives an overview of National Cyber Security Awareness Month, as well as the value of sharing cybersecurity responsibility — from the consumer to the large enterprise and from the boardroom to the break room. To learn more about how to raise awareness and become involved in NCSAM visit Stay Safe Online. You can also see more at STOP. THINK. CONNECT. Newer PostThe Connection Between Cybersecurity and Business Process Management – How Many Processes Can You Automate? Why?